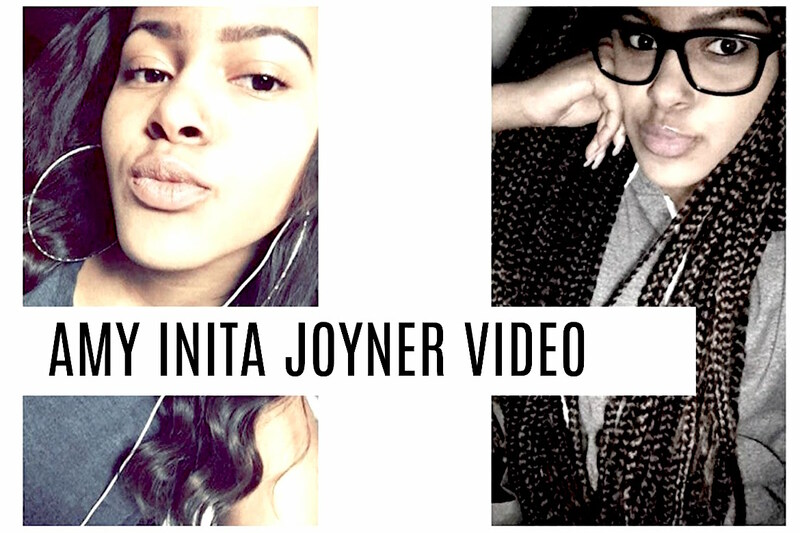 Amy Inita Joyner-Francis, 16, was brutally beaten and killed by a group of girls in a bathroom at the Howard High School of Technology in Delaware last week. It’s believed the teen was jumped by the girls in a dispute over a boy. Wilmington police are investigating the incident and think the attack may have been filmed by one or more of Amy’s attackers, the Daily Mail Reports. The video shows the 16-year-old being forced to her knees by a girl holding her by the hair. Amy’s head was then slammed against one of the bathroom sinks, resulting in fatal injuries. The teen was transported by helicopter to A.I. DuPont Children’s Hospital, where she was later pronounced dead. The release of the horrific video has left Howard High School students and the Wilmington community in shock. Friends remember Amy as a quiet girl who focused on her studies. She is also said to have had a good influence on her peers.